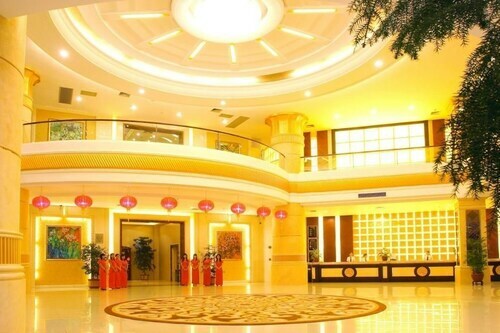 Situated in Shantou, this hotel is within 12 mi (20 km) of Chen Cihong Former residence, Jinsha Park, and Shipaotai Park. Shantou Museum and Shantou University are also within 16 mi (25 km). 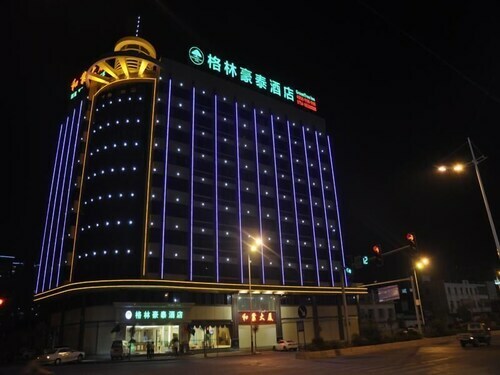 Situated in Shantou, this hotel is 8.6 mi (13.9 km) from Chen Cihong Former residence and within 16 mi (25 km) of Jinsha Park and Shipaotai Park. Shantou Museum and Shantou University are also within 16 mi (25 km). 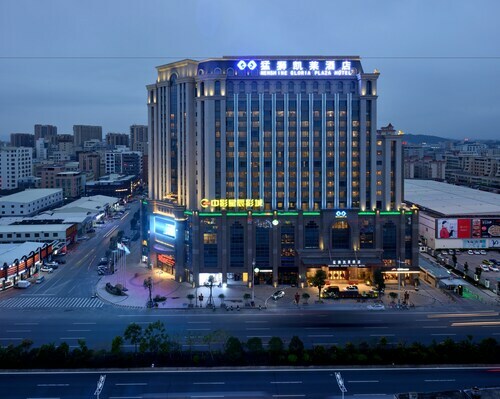 Situated in Shantou, this hotel is within 12 mi (20 km) of Chen Cihong Former residence, Jinsha Park, and Shipaotai Park. Shantou Museum is 12.3 mi (19.7 km) away. 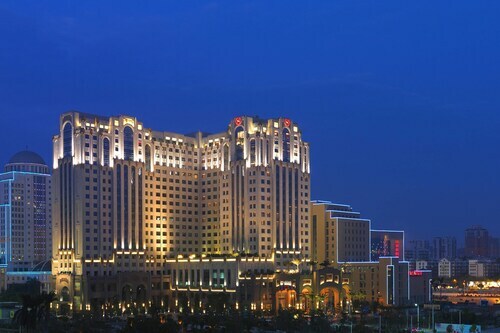 Situated in Shantou, this hotel is within 12 mi (20 km) of Jinsha Park, Shipaotai Park, and Chen Cihong Former residence. Shantou Museum and Queshi Bridge are also within 12 mi (20 km). 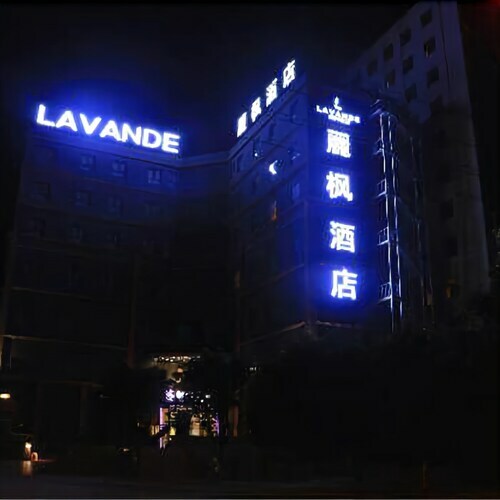 Located in the heart of Shantou, this luxury hotel is within 3 mi (5 km) of Jinsha Park, Shipaotai Park, and Shantou Museum. Queshi Bridge and Shantou University are also within 9 mi (15 km). Situated in Shantou, this hotel is within 12 mi (20 km) of Jinsha Park, Shipaotai Park, and Chen Cihong Former residence. Shantou Museum is 11.8 mi (19 km) away. 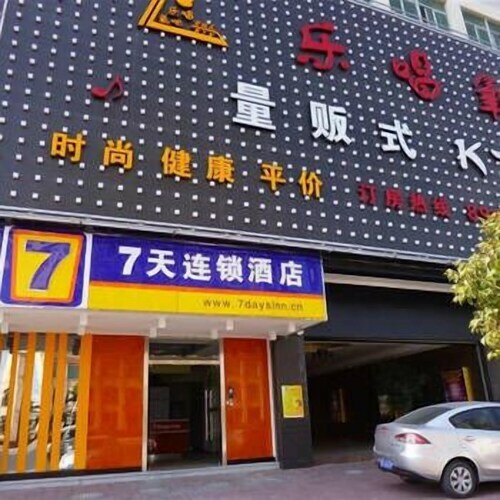 Located in Chao'an District, this hotel is within 9 mi (15 km) of Shantou University, Shantou Museum, and Jinsha Park. Shipaotai Park and Queshi Bridge are also within 12 mi (20 km).